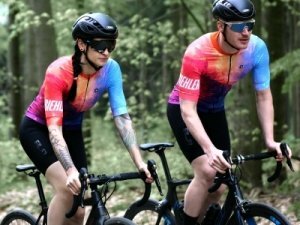 There are so many cycling jersey options out there these days, that it can be impossible to know what to buy. 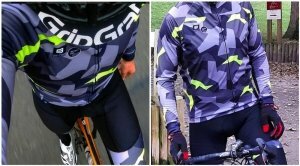 That’s why we want to narrow the field for you, reviewing only the best jerseys and jackets, at all price points, so that there’s something good for everyone. 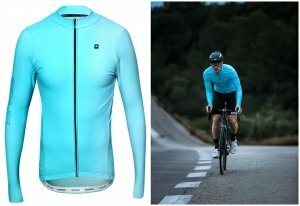 A stylish performance jersey from this European brand. The quality of Refined is exactly as the name suggests. 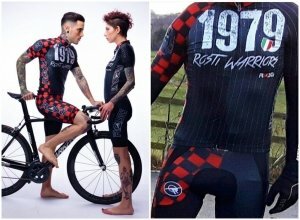 Unique design and great performance with this jersey from Aussie brand, Cycology, means that you can ride and make a lifestyle statement. 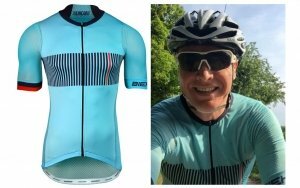 A super stylish spring and summer jersey, with lots of colour. Larisa tests this French brand on the roads of Romania. A stylish jersey for the spring and summer. Simple designs that show quality and deliver high performance. 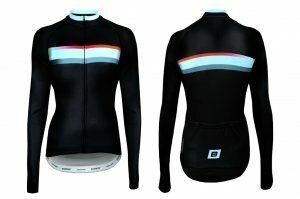 Unique design and high performance jersey from this stylish Australian brand. it manages to get that balance between between performance and style. 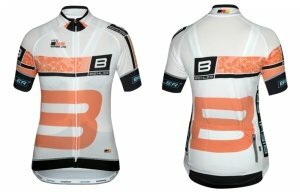 A highly technical jersey for men and women from Biehler, made for the keen and dedicated. The super stylish design is also a winner on the roads, delivering style and performance. A highly technical windproof jacket for men and women from Biehler. 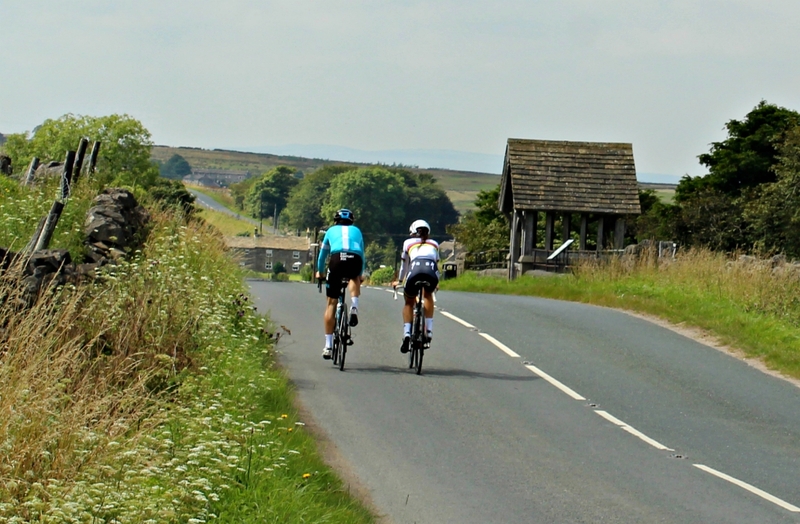 The super stylish design is form fitting, delivering ultimate style and performance. A classic jacket already for this young German brand. My personal favourite jacket for 2018. 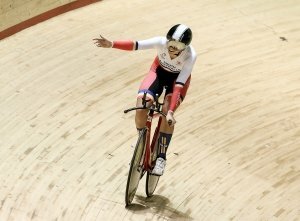 One for both the men and the ladies too. A feisty jacket that is hard wearing and performs well in the toughest of conditions. 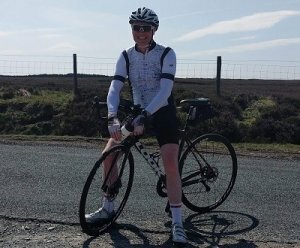 We testing it in the Yorkshire dales, and it’s a great piece if performance clothing. A stylish all weather option for men and women, with loads of style and excellent quality. 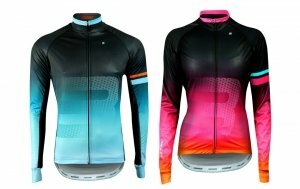 Definitely a high end performance jacket for all cyclists. 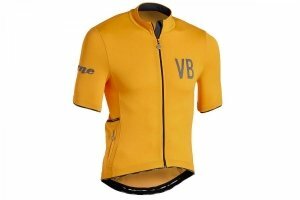 Stylish jersey from this high quality European brand. Time to think outside the box and forgo the usual brands. 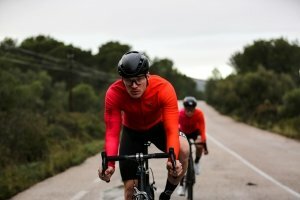 High end technical cycling jacket from this forward thinking Italian brand. Full of technical features, and produced to the highest quality. Italian style and performance from this World Tour supporting brand. 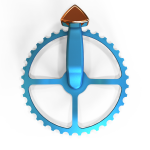 The Rosti quality is superb, and the designs unique,so take a look. Super stylish jacket that’s ideal for cold autumn days, right through winter and into early spring. Larisa tested it in the cold of Romania. Biehler don’t go for fancy strap lines or models. Their gear is designed to do simple things: to be comfortable, stylish, warm and functional. This jersey is simply called their thermal long sleeved jersey, and it does all of the necessary things very well. 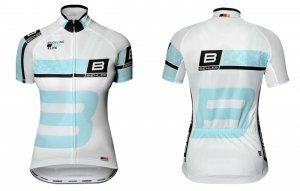 This is a classic modern jersey from modern German brand Biehler. It’s the VW Golf of all jerseys … what more do you need. More classic design and great functionality from Biehler. 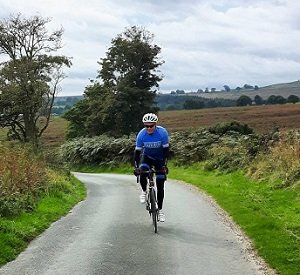 The ideal club or team jersey for performance. 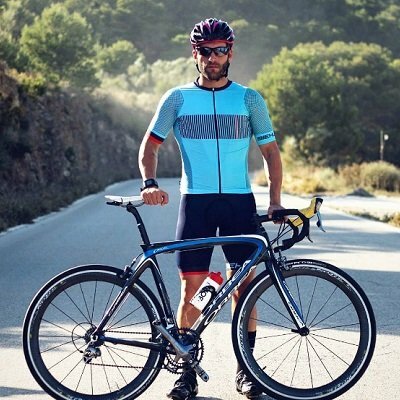 A high performance, high quality jersey for the serious cyclist; this stylish jersey from Biehler is a real winner. 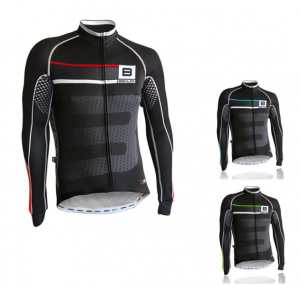 Riding in the cold and damp is well covered with this awesome jersey from Biehler.